Kid’s Wear - Beau Loves..Holiday…Travel..Voyage! 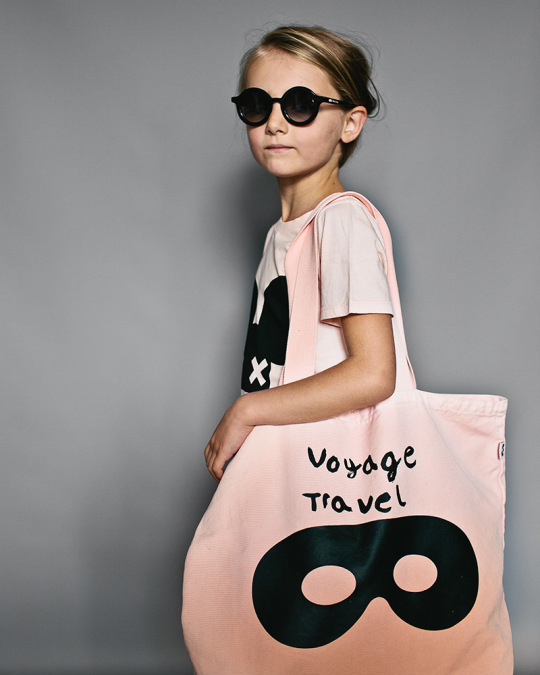 Diary / Fashion / Beau Loves..Holiday…Travel…Voyage! 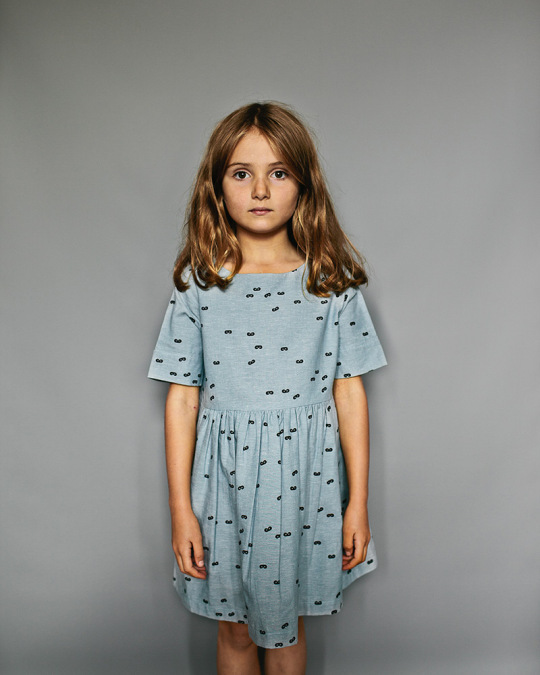 Beau Loves is an East London based children’s wear brand known for quirky yet practical garments for adventurous kids, all created with Love by designer Faye Wilde. Each collection is inspired by Faye’s fun loving son Beau, and what he Loves: from nature to superheroes all mixed each season with bold patterns, individual cut shapes and artistic hand-drawn graphics. From the beginning Beau Loves distinguished itself by introducing a gender-neutral vocabulary and a large use of black among the garments, breaking out of the boundaries of traditional children’s clothing. These have all been mixed together with a unique set of placement prints some hand written by Beau himself. 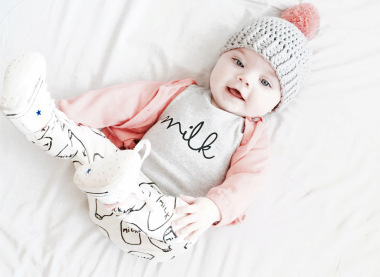 The collection is a mix of relaxed easy to wear shapes with an edge perfect for mixing and matching whether boy or girl: the design is modern and cool, stylish and creative. Organic Zoo – Made for People With Big Personalities!